The Hoffman Agency has been appointed by enterprise converged infrastructure Nutanix as its public relations and marketing communications consultancy to facilitate its Asia Pacific expansion strategy. Backing Nutanix’s plan to expand its regional footprints, The Hoffman Agency will be responsible for providing strategic counsel, driving content development as well as spearheading its media and stakeholder engagement programs in priority Asian markets including China and Japan. 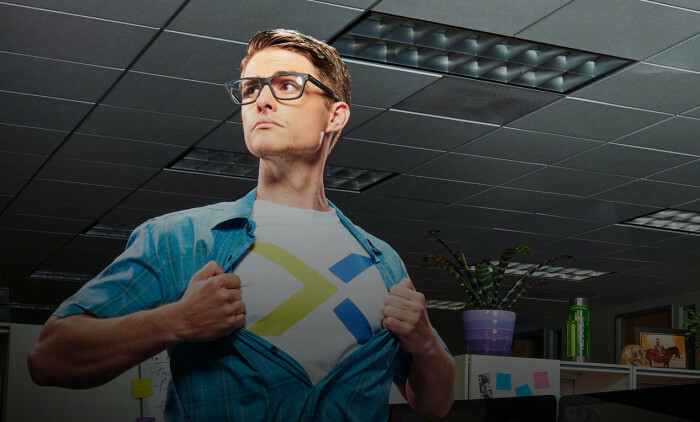 Headquartered in San Jose, California, Nutanix has a strong global presence, offering next-generation software-driven infrastructure that delivers the agility, scalability and pay-as-you-grow economics of the public cloud, and empowering enterprises to boost productivity and cost efficiency. “With enterprises in Asia increasingly looking to optimize operational cost through IT solutions, we are excited to help Nutanix advocate a bold strategic vision of driving businesses towards an ‘invisible infrastructure’ among the C-suite executives and stakeholders in the region with our unique insight-based storytelling techniques,” said Jenny Chan, Vice President of Business Development and Marketing for Asia Pacific at The Hoffman Agency. Saatchi & Saatchi will handle through the line communications for the launch of a challenger brand which promises to “disrupt the .. The brand's affinity with Korea did not stop at its recent Carver Korea acquisition. ..